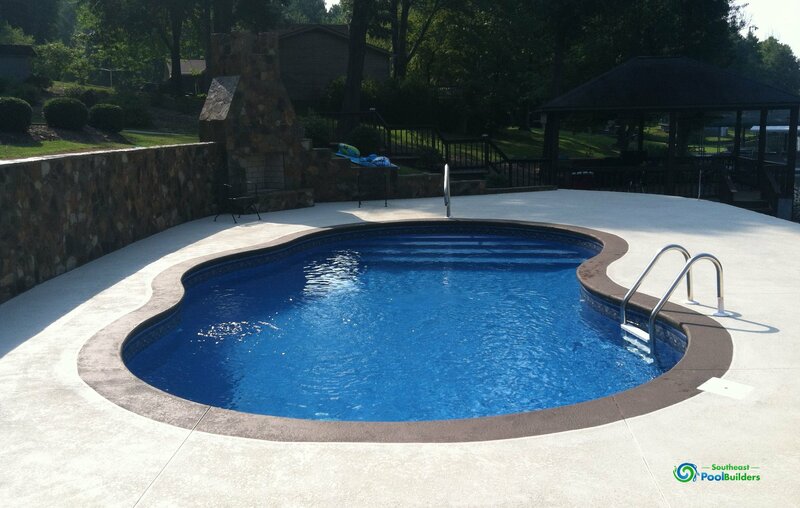 A vinyl liner pool has a custom made sheet of vinyl between the water and the pool structure. 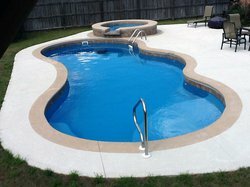 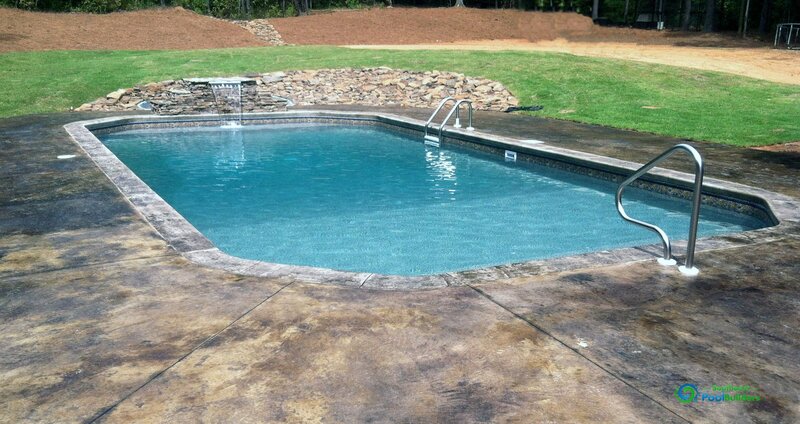 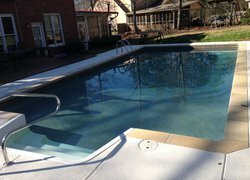 Vinyl pools are very flexible and cannot crack like a concrete pool. 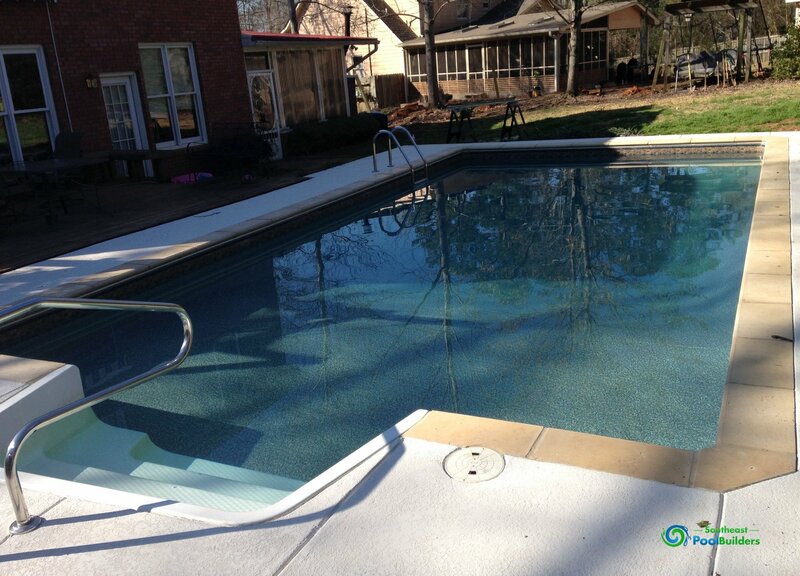 You will never have to repaint or re-plaster a vinyl pool. 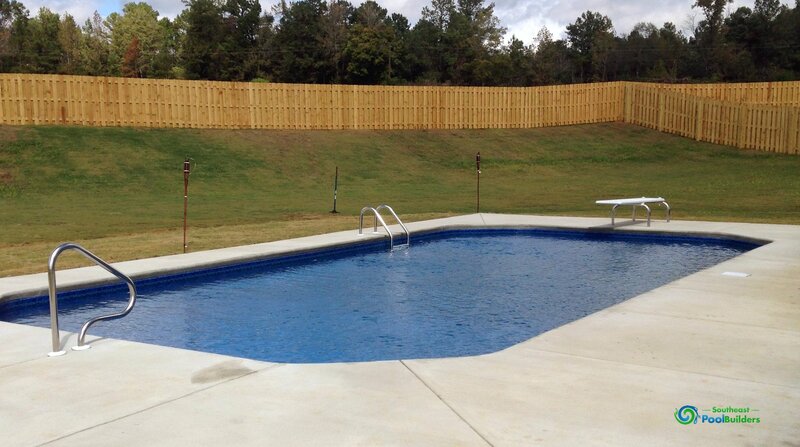 A vinyl liner makes all surfaces of your pool smooth.A vinyl pool is also less expensive than a fiberglass pool or concrete pool. 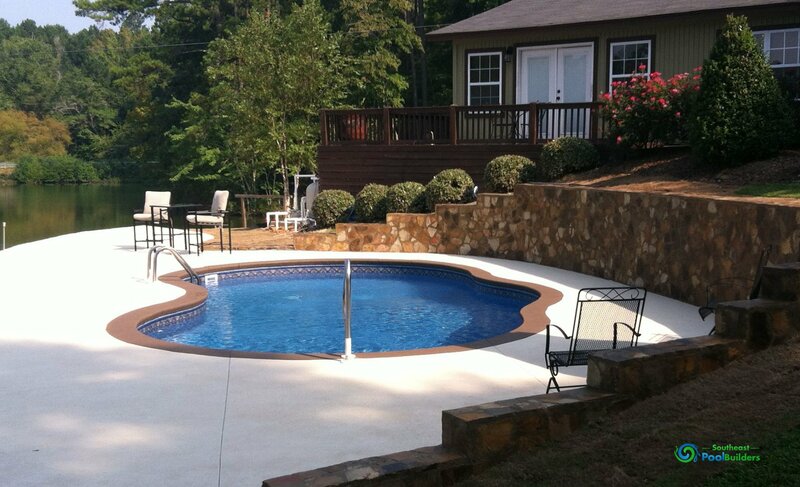 For a no-obligation consultation on your backyard, call us at 855.766.5724, or fill out our online form.